Gorgona Restaurant was established in 1970 and since then offer quality food in a pleasant environment with spectacular view to the sea and the sunset. 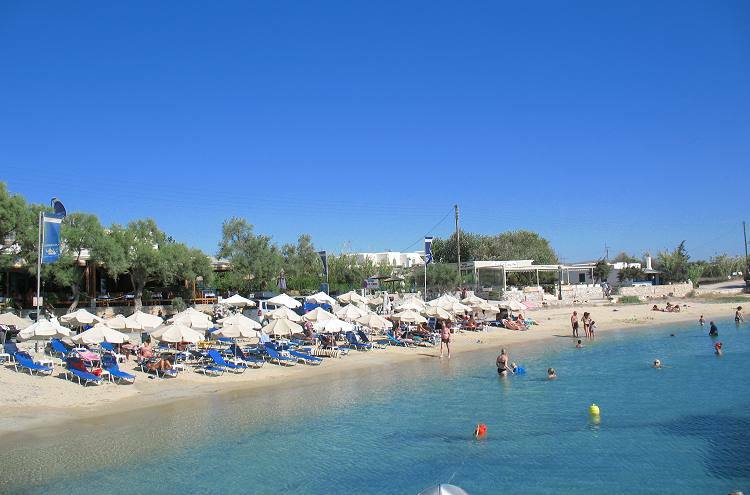 It is located at beach front, at the small bay of Agia Anna. 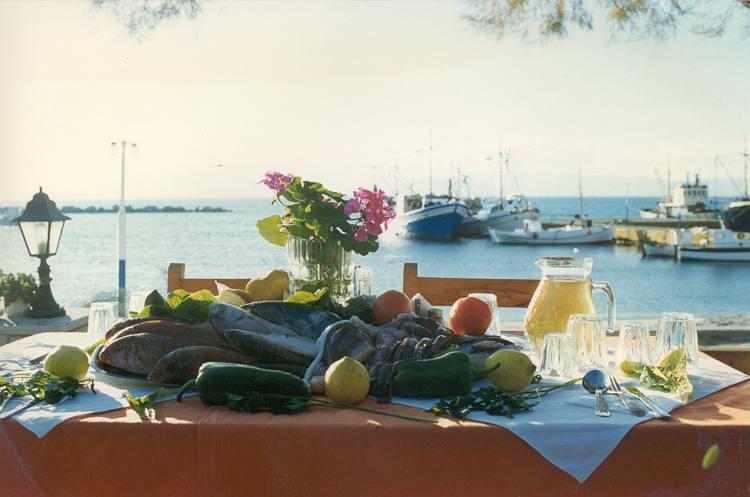 It is one of the larger and best restaurants in Naxos Island and it is reputed for its fresh fish and its excellent service. Local recipes with meat or vegetable are also available. 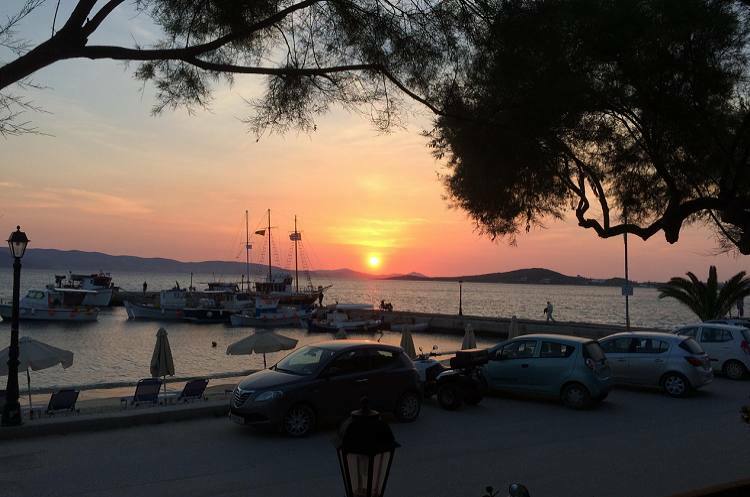 You can enjoy here your breakfast, your coffee, your dinner and your lunch straight after the swimming in the crystal clear beach of Agia Anna. A wide choice of wine labels is available including our own brand “Gorgona” to accompany your meal.